How Much Does Professional Pruning Cost? To add scenery your yard or property you must keep it looking as attractive as possible, you’ll periodically need to have its trees trimmed or pruned into shape. In addition, to making a tree look more visually appealing, pruning or trimming can be used to remove broken limbs and remove dead or infected limbs and branches that can pose safety hazards around your yard or property. Until you actually need a tree to be pruned, you may be completely unaware about how much it costs. Trees add beauty and ambiance to your home. The cost of tree pruning or trimming varies depending on a number of factors including whether you try to do it yourself or hire a professional company like Winter Park Tree Service. Learn more about tree pruning prices below. Did you know average tree pruning cost is around $400? Most people would probably end up paying around $170 to $670. Wow! That’s a lot of money it is an important part of keeping trees healthy and strong. Some people forget that if you don’t prune or trim trees and shrubs, they can grow too dense, which prevents water from reaching the roots and sunlight from getting to the tree. Safety – Trees can grow dangerously close to power lines and utility lines as well as obstruct proper vision while driving. Dead or broken branches can fall off at any time, causing some risk to you, your family and neighbor’s safety and property. Aesthetics – Pruning helps keep your tree looking beautiful, as long as you don’t try to give it an unnatural shape or size. Heath – Many trees have health issues that can be solved with a little pruning. You can cut away a disease before it spreads to other parts of the tree especially if you catch it early. Some extra costs may be applied to tree maintenance work, such as a travel fee if your Winter Park Tree service arborist has to travel a long distance to your property. You might also pay for the labor, materials or equipment and additional factors like the tree’s location, disease control or pesticide application if there are insects on the tree. Always request the inclusion of any extra fees in the quote to avoid unpleasant surprises. Whenever possible, we would much rather preserve the environment by pruning a tree instead of cutting it down. With proper pruning, a tree’s health and even beauty can be preserved or enhanced. Even your property values can be enhanced by having beautiful trees. 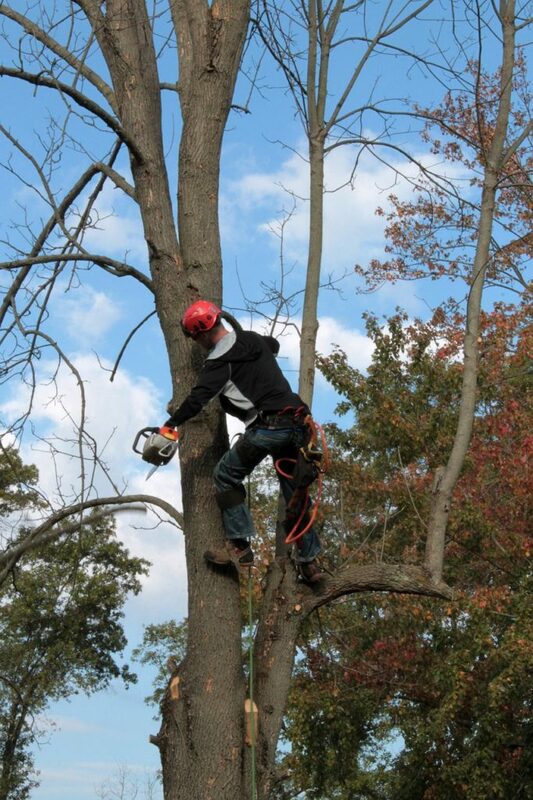 Our certified arborists will know exactly what the best solution will be for your trees. We’ll be able to care for these trees safely and with surgical precision. We’re not just precise. We’re your fast tree service. Using one of our bucket trucks, we can quickly get to the exact spot we need to be, without having to take the time to move everything out of the way. This also means less impact on your lawn and on your property in general. These can be dangerous to work on if you lack the skill in this area. Some trees can even become hazardous when you start to prune, trim, or try to remove them. By hiring a company that is skilled in these services, they will be able to take care of the issues that you are facing both quickly and safely. You will want to be proactive with tree services because trees can eventually fall and damage your property or even a person.